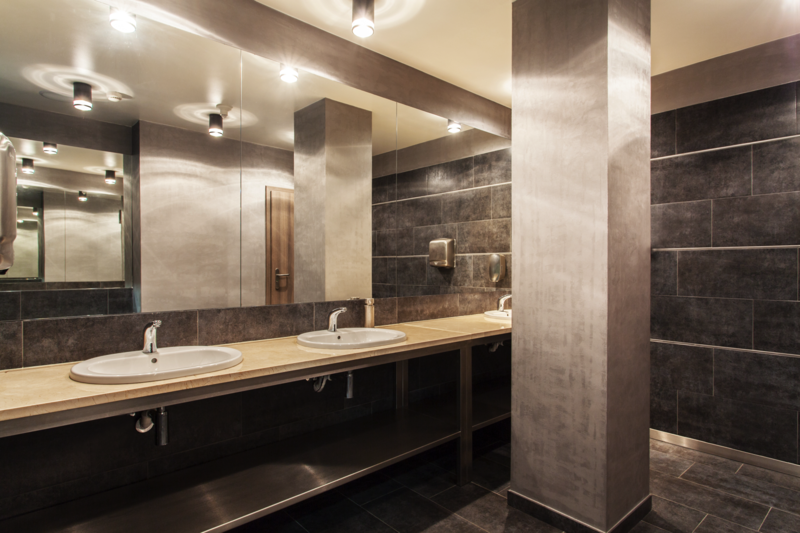 Do you manage a commercial property that needs tenant improvements or remodeling? We can help from beginning to end. Some of our best commercial contracting work is sometimes never seen from the street. Most tenant improvement projects require quick turnaround, high-quality finishes, and the need to be completed around occupied areas. This means we need to work quickly, efficiently and as clean as possible. Sometimes we have been known to work on the weekends and after hours as to not disrupt the business during the day. All Inclusive Contracting can quickly mobilize a team of construction professionals – saving your company time and money. Whether it is a new build out or updates to an existing space, All Inclusive expertly match the right professionals to deliver your project on-time and within budget.